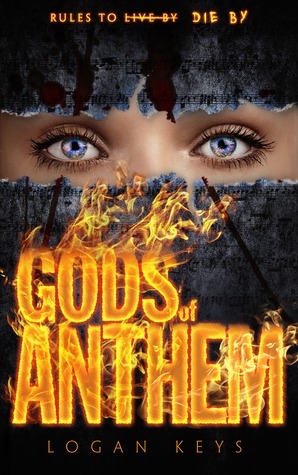 Goodreads.com Description: “Oceans apart, a young musician and a “special” soldier embark on a perilous journey for home fueled by the unyielding pursuit of freedom from the Authority. Thanks for the reblog and THANK YOU for such a great read!! Thank YOU for such a fabulous review!